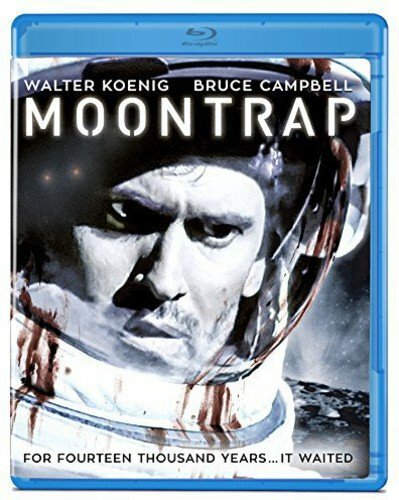 A 1980s cult-movie phenomenon, Moontrap stars Bruce Campbell (The Evil Dead) and Walter Koenig (Star Trek’s original Chekov) as astronauts sent to the moon to investigate evidence of what appears to be signs of human life. They reanimate the body of a woman (Leigh Lombardi), who warns them that the moon is under the control of a race of alien cyborgs, which have been awaiting the opportunity to stage their invasion of Earth. 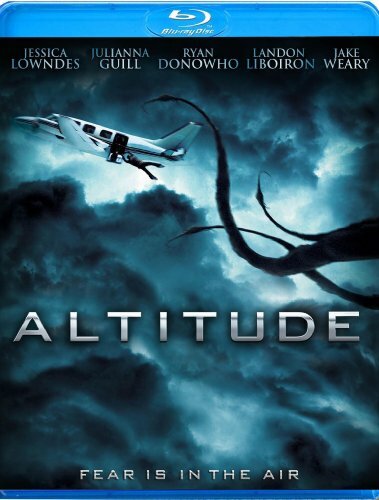 The humans realize that desperate measures must be taken to halt the cyborgs’ departure from the moon — even if it ends in their own destruction.